LIVE! 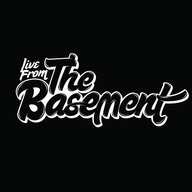 From the Basement is a podcast / show dedicated to hip-hop, music discussion, sports, current events and more! The show reaches listeners around the world through our podcast via iTunes and LIVE through our website.  We also syndicate the show through various other mediums bringing new music to listeners through our website, official HoodHype apps, gaming consoles (XBOX, PS3, PSP, etc), Set top boxes, and much much more!